A forum for the Banking Industry’s Construction Risk Managers to collaborate, learn, and lead their industry. 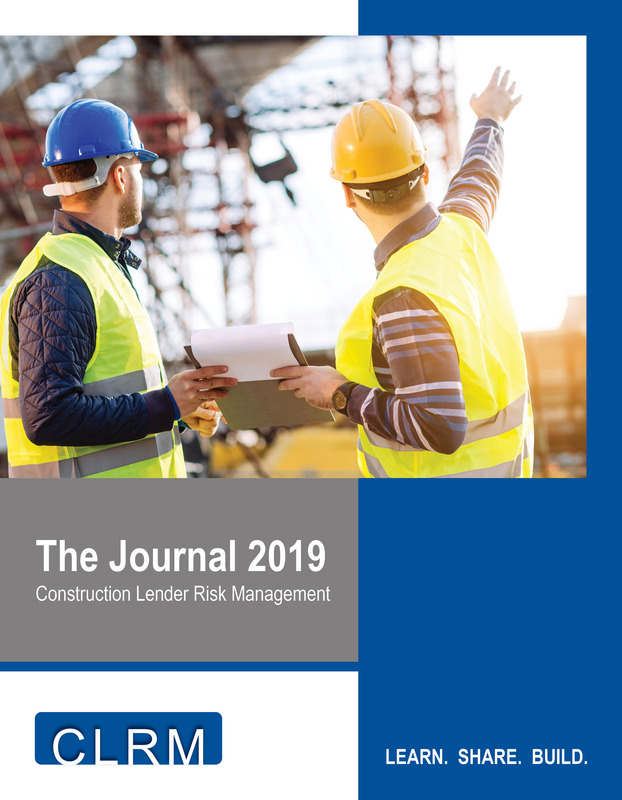 The Construction Lenders Risk Management Roundtable was formed in 2013 to help facilitate real conversations amongst the peer group of construction lenders. The roundtable is meant to be an open environment to foster the sharing of ideas, issues and resolutions that construction lenders face on an everyday basis. Participants can better protect bank net income and assets from construction risk by staying current with construction trends, developing relationships with experts and their peers, and committing themselves to a career of learning.